NYC Doors and More offers repair and other services such as design and build, take offs from existing needs. In addition, here at NYC Doors and More, we understand the flexibility required in working around schedules and deadlines and strive to accommodate each projects’ specific needs, reducing costly interference with a plant’s daily operations. For experienced and fast commercial door repair, New York business owners repeatedly trust NYC Doors and More Company for their reliable and prompt service. Our commercial and automatic door service vehicles carry parts for all major automatic door and automatic sliding manufactures. 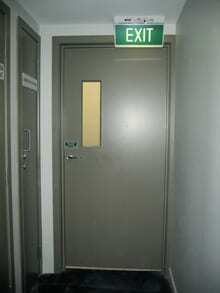 If you need commercial door repair, please do not just trust any technician. A commercial door tech must be knowledgeable of an entirely different set of skills than residential work, and they must be experienced on working with commercial doors and commercial door openers. 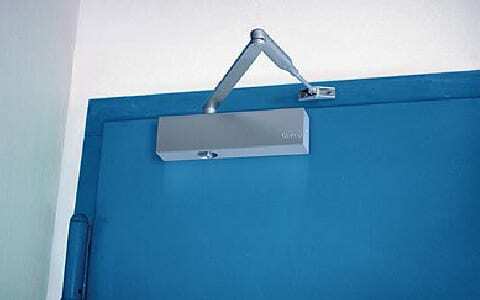 Our company has been fixing and installation doors for more than 10 years. When you hire us, you benefit from years of experience, as well as the knowledge needed to ensure your doors are safe to use by visitors. 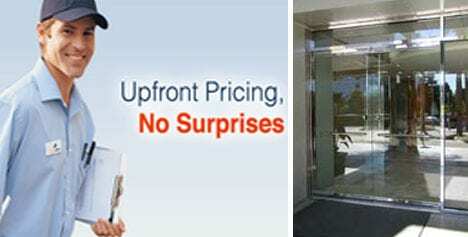 24/7 Emergency Commercial Door Repair Service in New York City boroughs and neighborhoods. When it comes to commercial door repair, New York businesses and institutions trust NYC Doors and More Company because we are a full-service company. We will either repair the door if possible or replace it with a new one. And we do it quickly. Our technicians are ready for any door emergency situations, so if your business is in need of emergency door repair, we are ready. Not only can we meet and exceed your installation and repair needs, we also offer a wide array of door materials to choose from. Stainless steel, bronze, aluminum, steel, fiberglass, and wood are all available depending on what your specific door needs are and what aesthetic look you want for your business. Our skilled and professional installers can rebuild most of your floor, overhead and surface closers to ensure the best fit and maximum security of the business. When the door is not functioning we can be there to repair it. No matter if we installed it or not. We get calls from hospitals, commercial properties, and facilities in New York City boroughs and neighborhoods. Door Maintenance – We can tailor a service contract to suit your specific company needs and budget. Routine maintenance and written reports can help identify problems before they happen, saving you money and time on costly repairs. Our Sales, Design and Service experts are all available to make sure your new door needs are met as well as your maintenance and repair needs are met to your satisfaction.